WE’VE heard a lot about the collapsing Conservative election line-up, which has had at least eight late patches in recent weeks. You could hardly say the candidate selection was all plain sailing for the ruling Labour group in Camden, however. 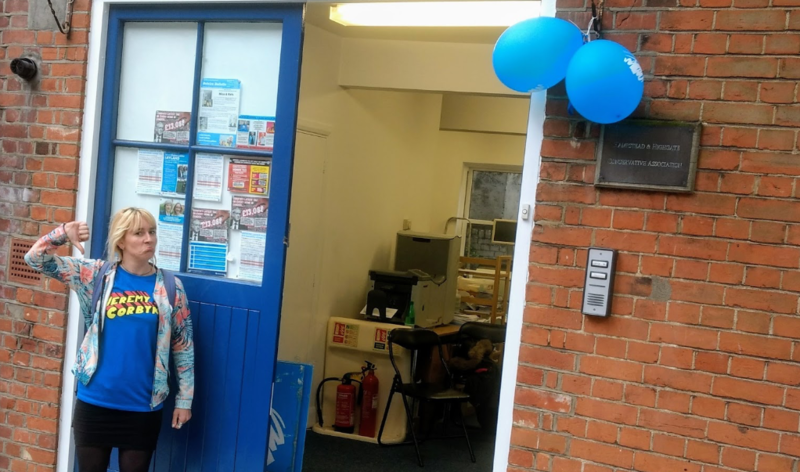 Cast your minds back and perhaps the stand-out moment was a frenetic rebellion which led to a post=poned meeting in West Hampstead and all sorts of accusations. 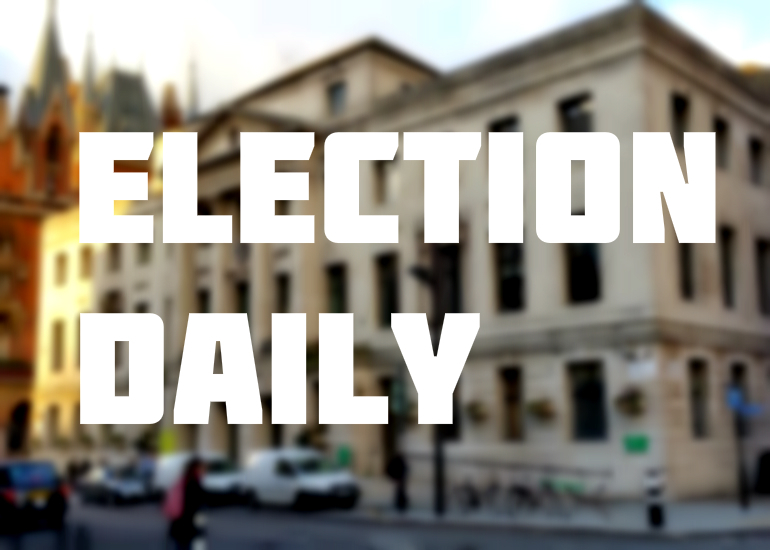 Camden Labour had been following new rules where sitting councillors could be automatically reselected without facing a vote of members, against possible challengers. They didn’t even need to explain their records over the last four years. 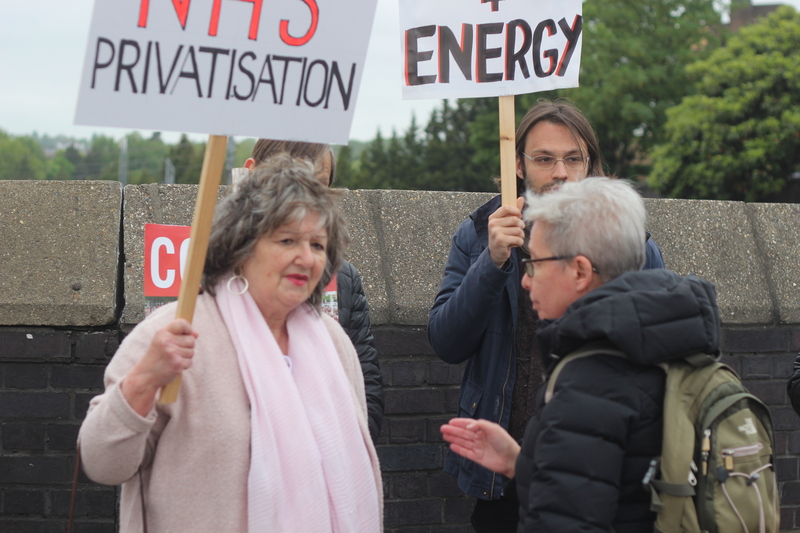 It’s been suggested that this served to take the sting out of the prospects of new recruits enthused by the party’s direction under Jeremy Corbyn, even if they may not seem that way in neighbouring Haringey. USUAL warnings about the dangers of gambling apply here, as too the understanding that bookmakers are happy to stump up novelty political bets if it draws you into opening an account with them. It’s one of the areas that the bookies are most likely to be blurry about their odds, but if you come for the election and stay for the horse racing, they know they will be winners in the long run. So, don’t bet. Save your money. See the numbers purely as a guide, and Ladbrokes’ current guess suggests Labour are almost certainly heading for a majority in Tory-held Barnet (put £7 on to win just a quid), while the one-to-watch borough, Westminster, has see-saw odds. There’s no betting in Camden because no bookmaker would surely take a bet on Labour holding the council. HERE’S an indicator that Camden’s Conservatives ended up a little short when trying to find a full slate of 54 candidates for May 3: Chantelle de Villiers has been brought back into frame to run in Regent’s Park despite the party telling us on February 5 that she had actually decided against standing for election. Ms de Villiers had previously been posted in the north west of the borough before a change of work circumstances apparently led to a re-think. Luckily for the Tories, this in-out hokey-cokey has been resolved in time for her to make an appearance on a prominent page of the Conservative manifesto. 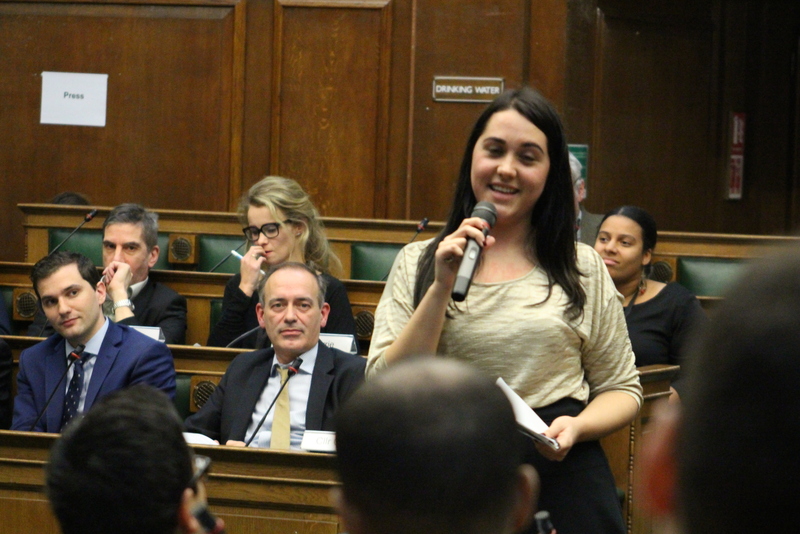 “I made a speech to the council which forced Camden to introduce fines for fly-tipping,” she explains modestly on page 5. Look there, that’s outrageous trolling by a Corbynista who has scored a permanent place on the Google info bar for the Conservative Association in Hampstead. “I’VE put Question Time on, I’ve not said that in years,” tweeted Camden’s finance chief Councillor Richard Olszewski last week. His Labour group colleague Sarah Hayward, the former council leader, swiftly replied: “I turned it off again quite quickly. Four men one women.” A fair point on diversity there, but she may have missed a contribution from her own MP, Keir Starmer, which was striking in its fulsome certainty that the country could be safe in Jeremy Corbyn’s hands. For a man who supported Andy Burnham and Owen Smith in previous Labour leadership contests, Mr Starmer now sounded fully signed up. “Jeremy Corbyn has shown precisely the leadership that’s needed on these issues,” he told the audience in Dover in relation to the Russian poison crisis. Such glowing words will be music to the ears of the most energetic Corbyn-supporters in Mr Starmer’s constituency who before the general election last June felt so sidelined from the Labour campaign in Holborn and St Pancras that they organised their own, renegade campaign events. THERE’S a little Easter egg for the press deep in the Conservative election manifesto with the promise that a council run by the Tories would not compete for advertising with the same local papers which help hold the Town Hall to account. This includes axing the Love Camden website, an entertainment listings website run by Camden Council which competes directly with local websites, entertainment sites and hyperlocals.. as if Camden was not one of the most written about places in the country already. It’s hard to think of many councils which have spare cash to run a spin-off website, but £60,000 was still found for a redesign last year. 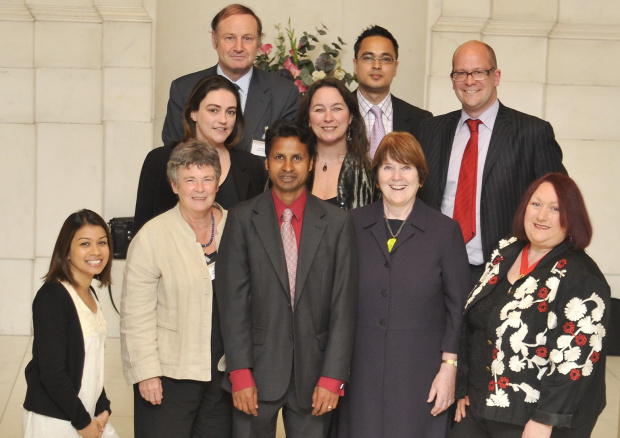 LABOUR won control of the council back from the Lib Dem and Tory partnership in 2010 with Nash Ali then at the helm – and this sprightly bunch was the first cabinet formed under his leadership. Tulip Siddiq is there on the left, looking slightly detached from the main gang. The nominations for the 2017 Camden Local Campaign Forum, which selected labour councillor candidates for the panel submitted for selection, were submitted by the chair of West Hampstead branch without discussion or vote. The nominations for the LCF were submitted by the chair of West Hampstead and Kilburn Constituency Labour Party without discussion or vote. Mike Katz, put forward in both instances, became chair of Camden LCF which selected candidates for the councillor panel – or not. Can the leader of Camden Council explain who exactly selected the Camden LCF in 2017? For it was not the membership nor was it conducted in a democratic manner. Any idea when Camden Labour will address antisemitism ?